On Thanksgiving Eve, at 7:00 PM we gather together for an ecumenical celebration of The Holy Eucharist. 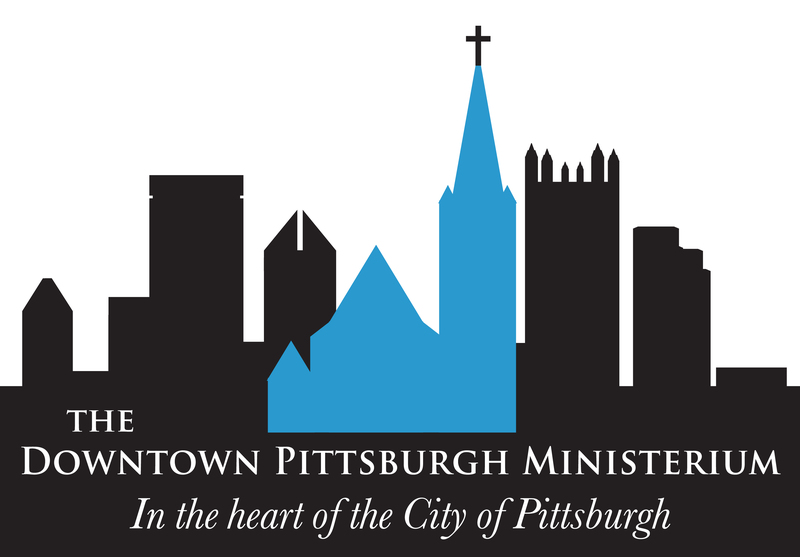 Each year the service is held at a different Downtown Pittsburgh Ministerium church. We rejoice in this opportunity to gather at the Table of the Lord with fellow believers from our sister churches. Clergy from each of the churches will provide leadership for our celebration of the Church’s “Great Thanksgiving.” Be sure to come and offer your thanks for all of God’s gracious and generous gifts, including the gift of brothers and sisters in Christ.